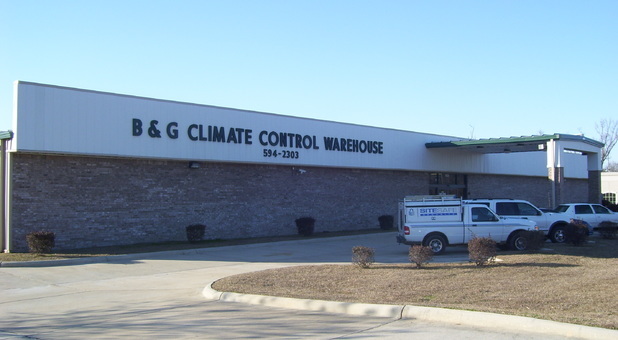 At B&G Climate Controlled Self Storage, we’re sure that we have the options perfect to solve your storage problems in Biloxi, MS! Our facility is conveniently located near 10 at 1025 Tommy Munro Drive, so we’re a quick and easy destination for residents and businesses from all across the area. Whether you live in Gulfport, Biloxi, Ocean Springs, Gulf Hills, St Martin, or the surrounding communities, we’re ready to serve you. Contact us! 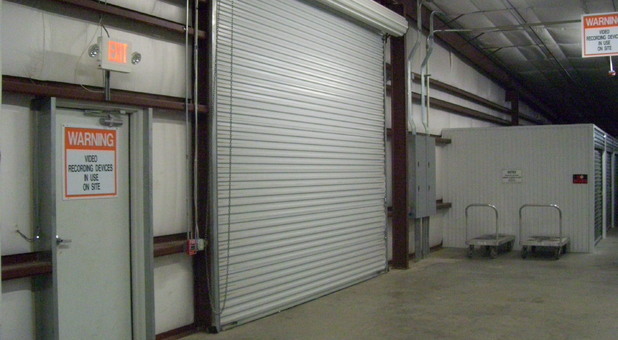 B & G Climate Controlled Storage is your premier storage facility in south Biloxi, MS! 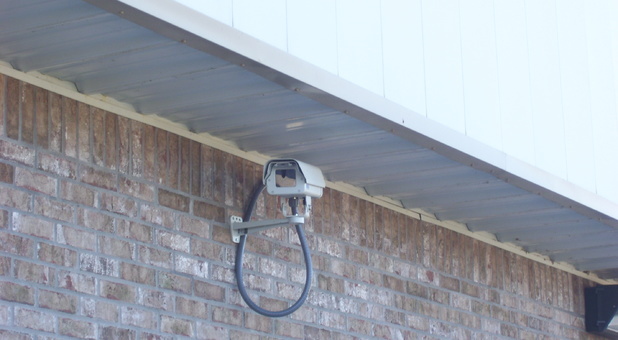 Our property is equipped with a broad range of storage features that make storing with us easy for you. 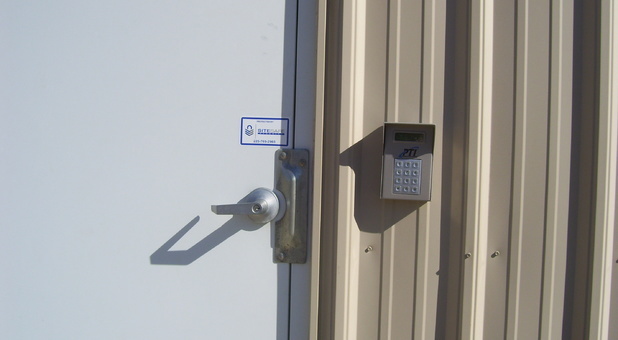 We even offer 24-hour access to your storage unit, so you can come and go to visit your storage unit whenever you need to. 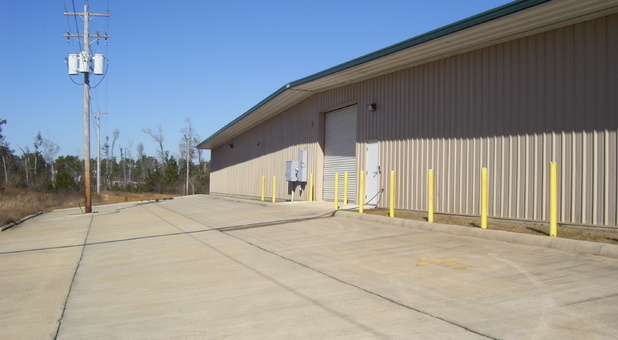 We’re the perfect solution for both commercial and residential storage needs. Both businesses and individuals can benefit from our low prices, friendly service, and our flexible month-to-month leasing options. Additionally, we’re a certified U-Haul dealer, so we can even rent you the truck you need for moving day. Contact us today to get started right away!